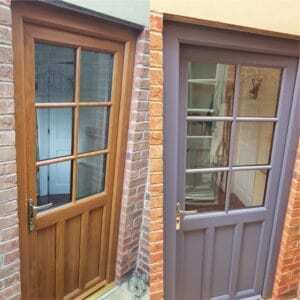 Door Spraying, Composite doors, uPVC Front doors. Flawless Finish & Cost-effective – Door Spraying Service. Are You Looking to have Your Composite or uPVC Doors Sprayed? 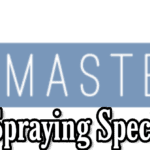 Look no Further than SprayMasters UK, The best in superior coatings at affordable prices. 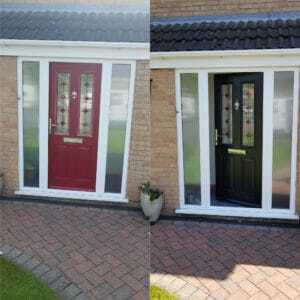 Onsite Composite Door & UPVC Door Spraying is a fantastic way in reviving your existing front door. Far cheaper than replacing for “New”. The cost of a replacement door can range from anything from £950 to £2,500 including fitting we know this to be true as we often collaborate with uPVC window & Door companies we often spray doors before the go out to the home owners. You can have you composite door or upvc front door sprayed for a pleasing amount & the best part about having it done, especially by us is that we offer an insurance backed guarantee, 10 years. 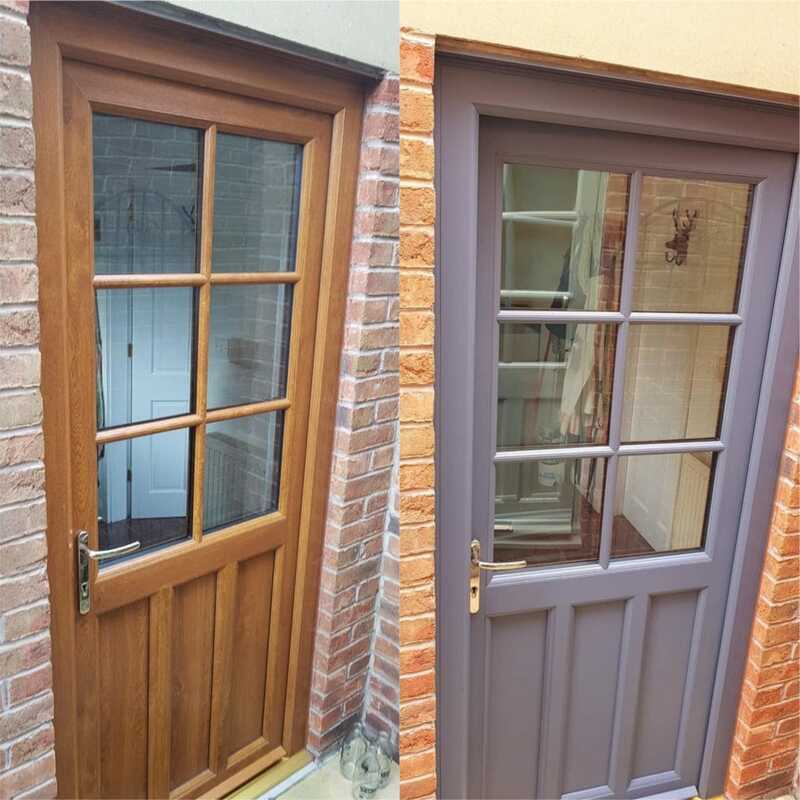 If Your Door is looking tired and old but still working perfectly fine then you don’t need a “new” door you need to have it sprayed, you can choice from any colour & we can also change all the door furniture such as the letter box, handle & knocker. Once you get in touch for a quote we will arrange for one of our surveyors to call out and see you, he or she will inspect the door, the quote is based on the doors condition. 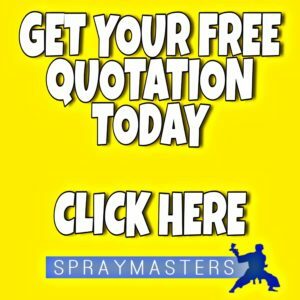 Once you have accepted the quote we schedule the work at a time that suits you, we send two spray technicians out to your property and they will carry out the work. 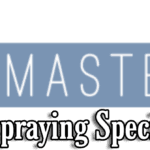 Our spray operatives are extremely well trained, polite, friendly & trustworthy. The Spraying Will take approximately three to four hours depending on humidity levels. All Work is guaranteed – Insurance backed. Please take a look at our case studies page for our most recent work.